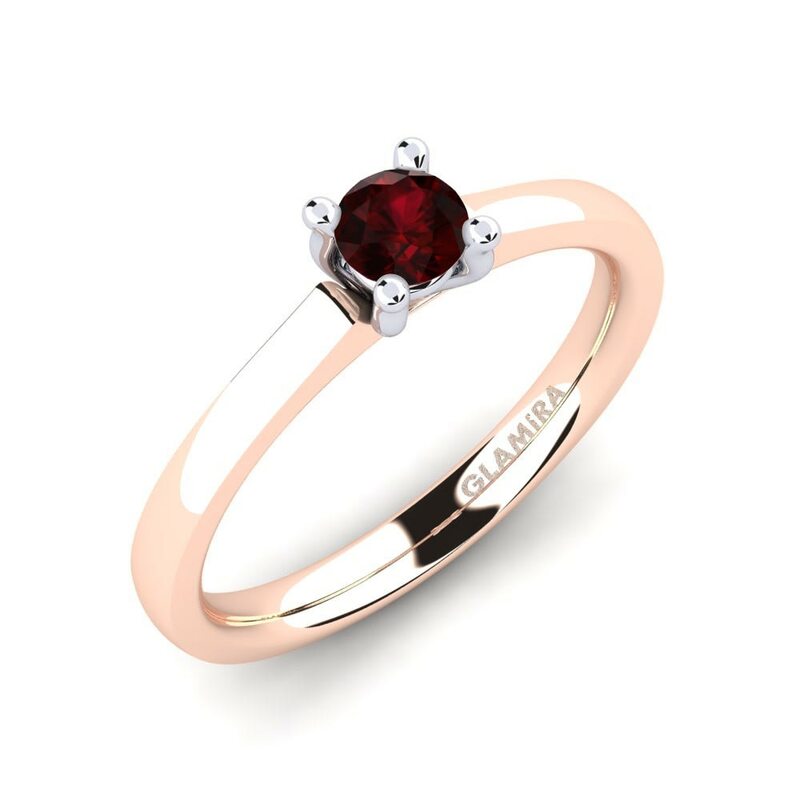 Glamira offers you misty, passionate and powerful semblance of garnet appealing from modern styles to classical ones. 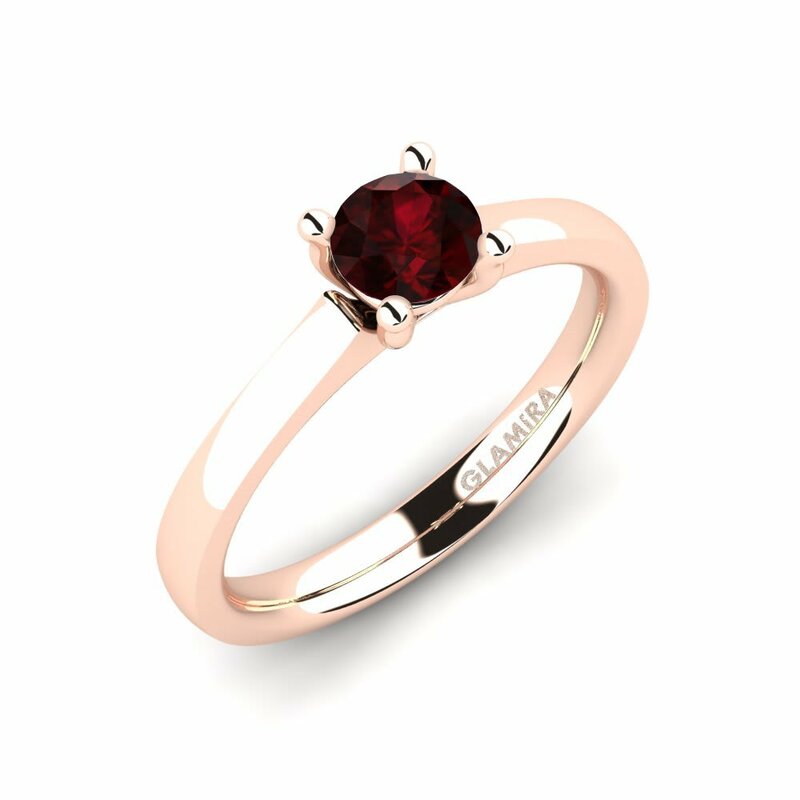 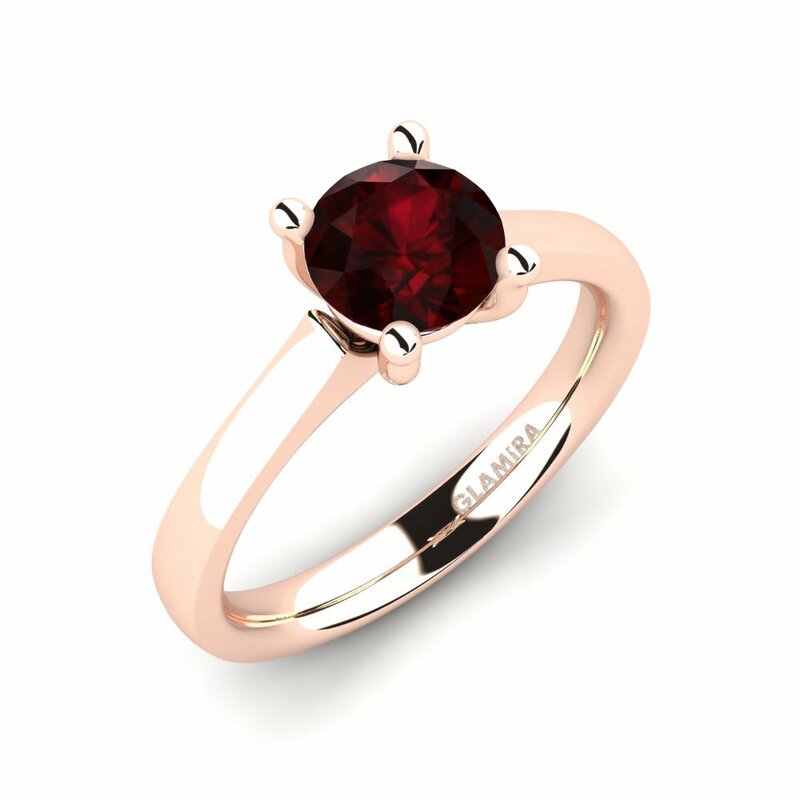 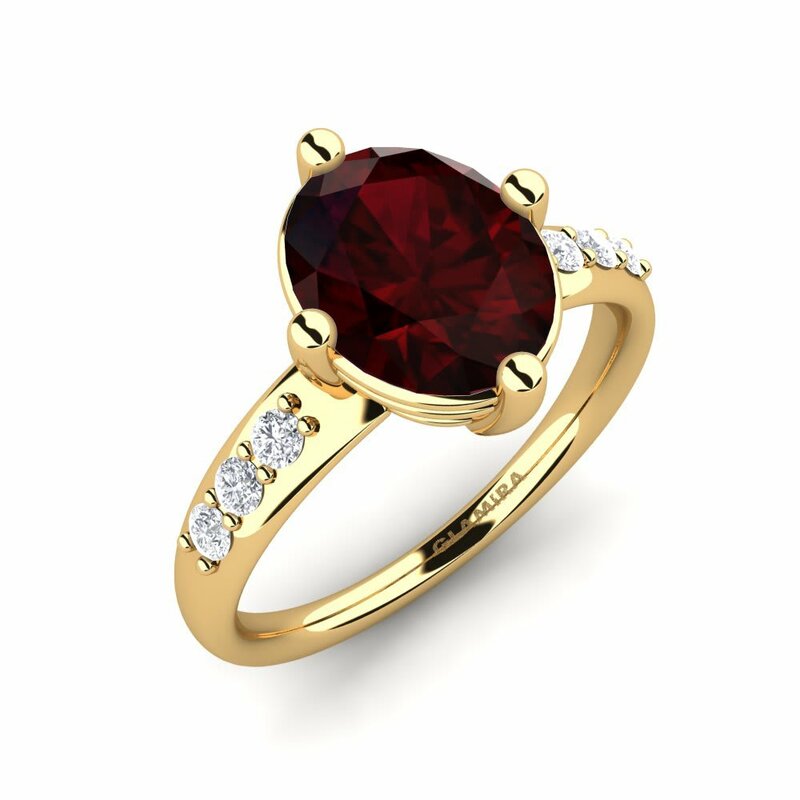 We, at Glamira, combine high-quality alloys with dark red garnets which always make an indelible impression with Glamira’s never out-of-date designs accomplished with unique craftsmanship. 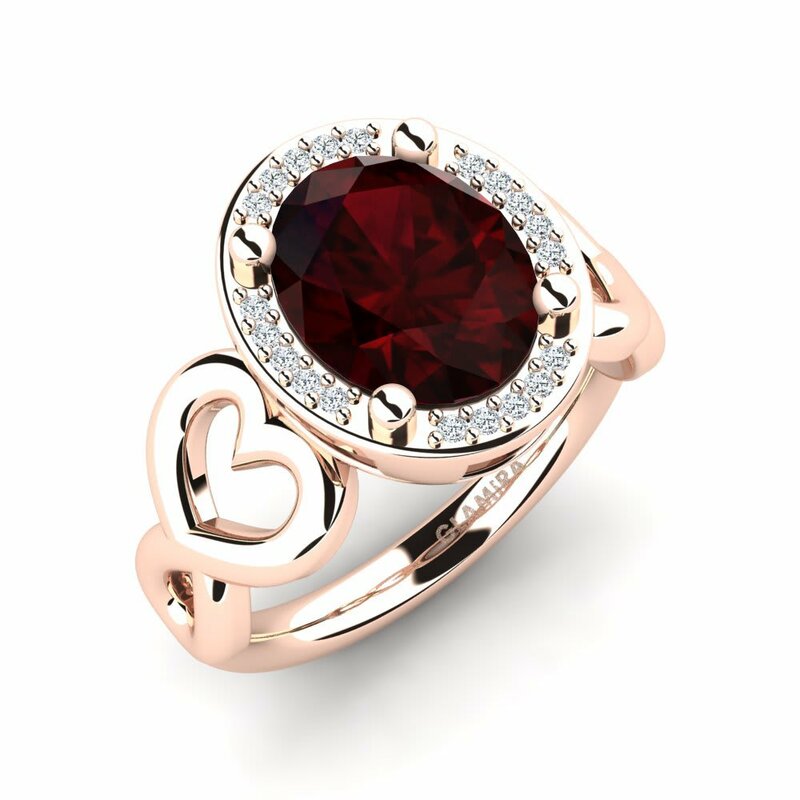 Mix your special garnet engagement ring with tiny-shiny fragments of diamond and express your commitment and passion for your lover. 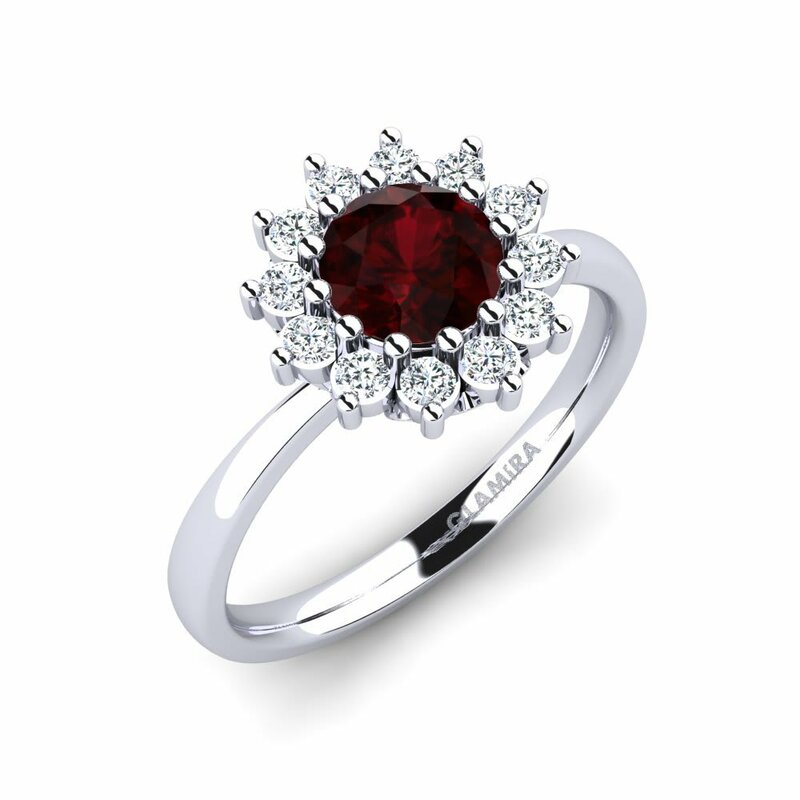 Our service of personalising your jewellery will turn your engagement ring into a treasure!